Learn why Cassie chose the Body Precision Teacher Training Program at Rivercity Pilates! In today’s video Cassie shares with us her why. She talks a little about where she was in her life and what she was looking for when she started the Body Precision Teacher Training Program at Rivercity Pilates. Cassie, like many other instructors I know, admits that she didn’t really do the program because she wanted to teach Pilates. 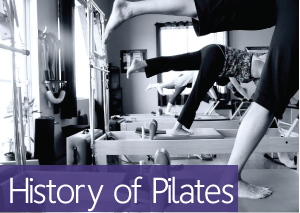 Many people pursue #Pilates Instructor Training to deepen their own practice! Click to watch the video and learn more about Cassie’s story! Learn more about the Body Precision Teacher Training Program at Rivercity Pilates by exploring our website.